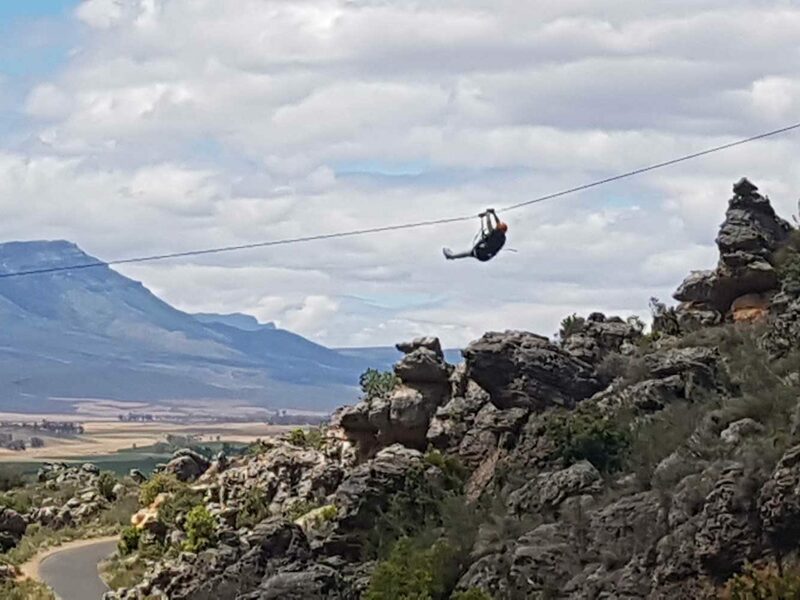 Join us for a day of fun in the sun with wine tasting at various wine farms, including Welbedacht Winery Schalk Burger's family Farm (SPRINGBOK RUGBY PLAYERS SNR AND JNR) and the Spice Route Wine Farm. 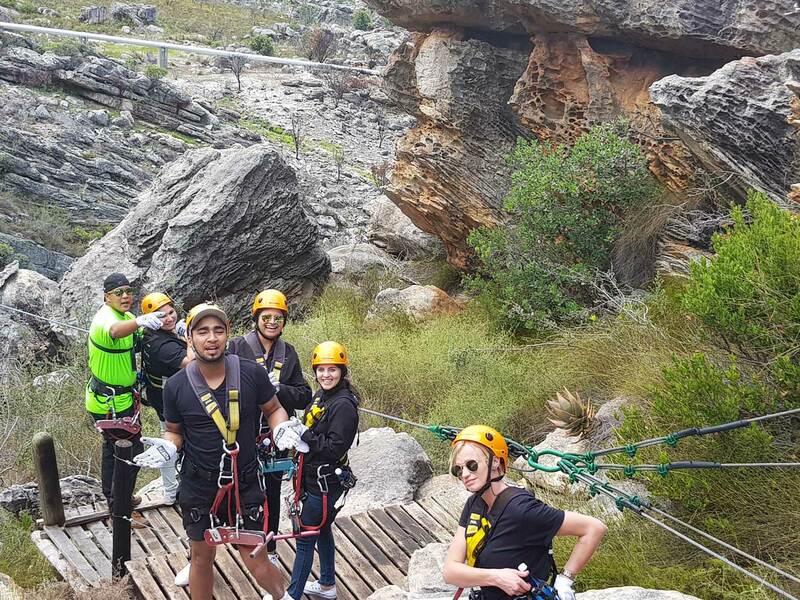 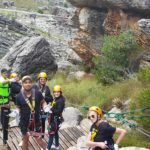 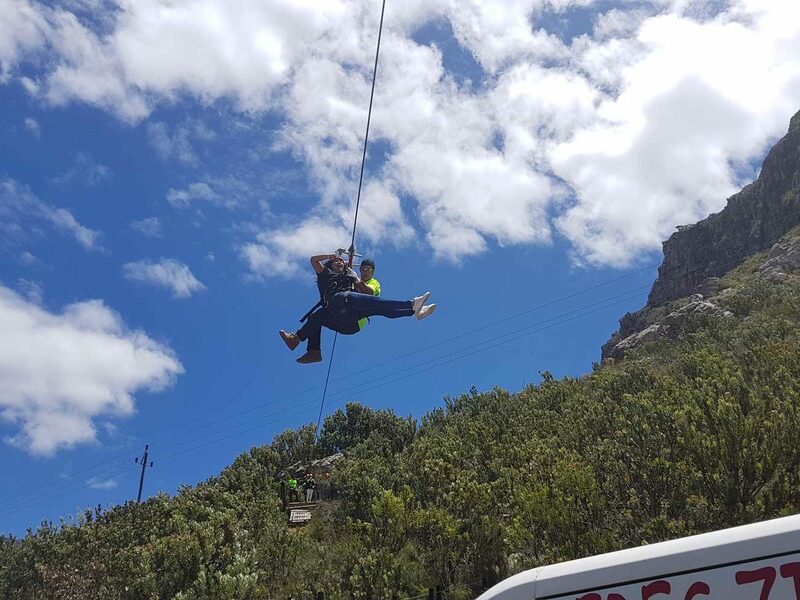 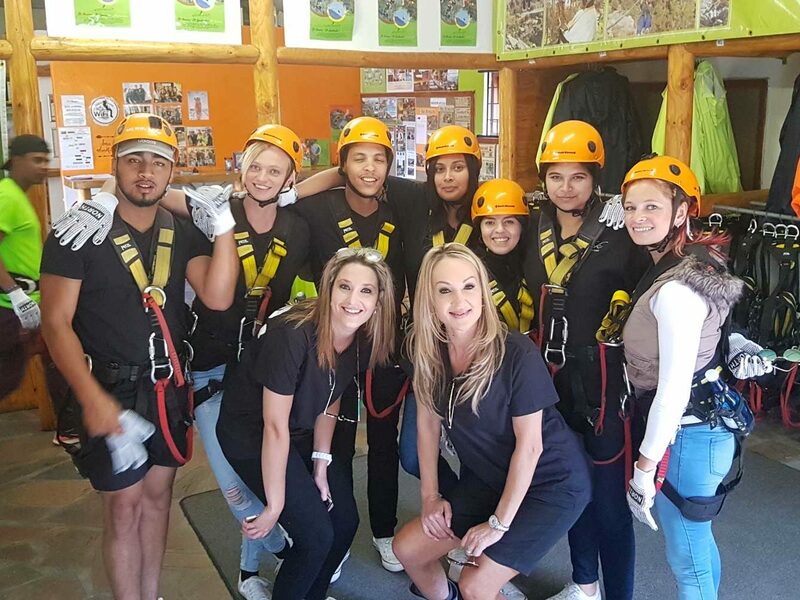 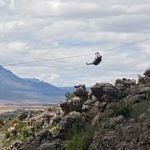 We will ride one of the longest, most scenic zip line in SA, with stunning views and the most beautiful rock pools in the Ceres Mountains. 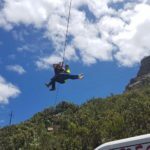 The day will end off with drinks at the luxurious Grand Cafe beach bar in Cape Town.